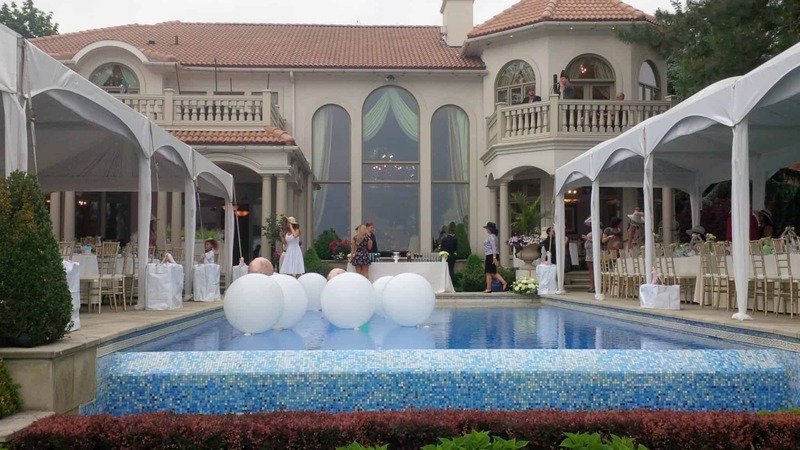 At Home Events & Occasions | Special Event Rentals / Party Rentals Inc.
Planning an event at Home can be challenging and seem impossible. 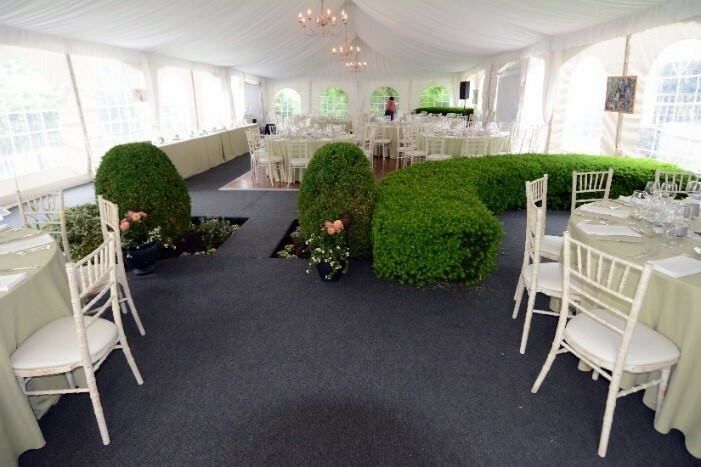 Let the experts at Special Event Rentals assist in making the impossible… possible! 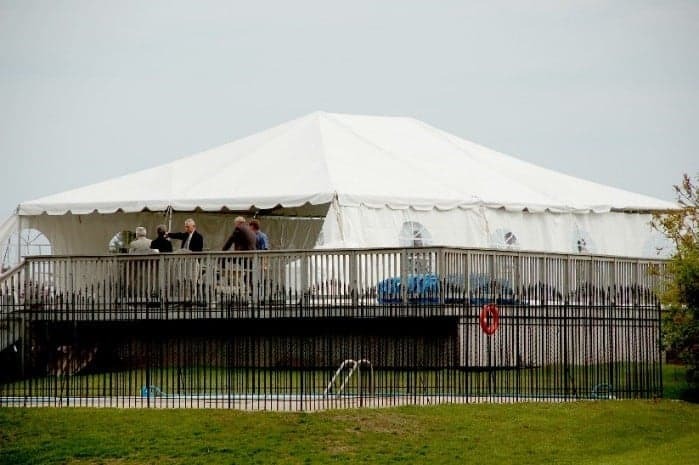 Whether you are planning an anniversary party, 50th Birthday Celebration, or causal backyard BBQ, Special Event Rentals offers a wide range of products and tenting solutions that will convert your home and backyard space into the venue you imagined. Although your space may seem challenging and confined, we can help! If you have a deck… no problem! 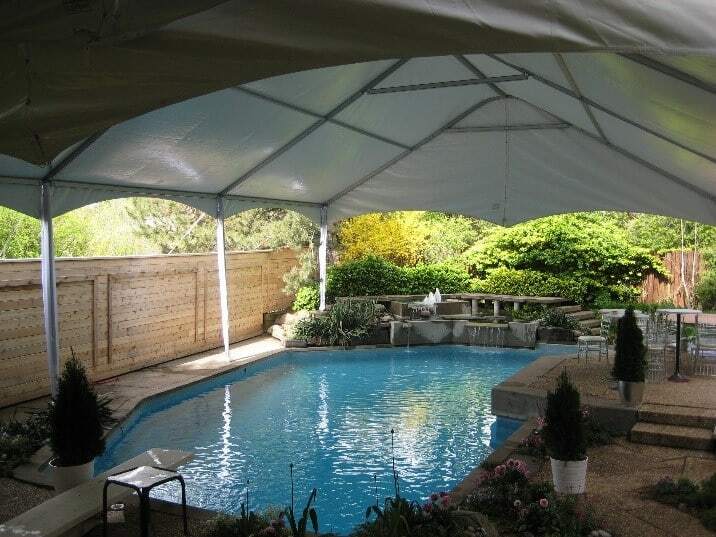 If you have a pool… no problem! If you require more floor space… no problem! If you have trees… no problem! If you have a garden… no problem! 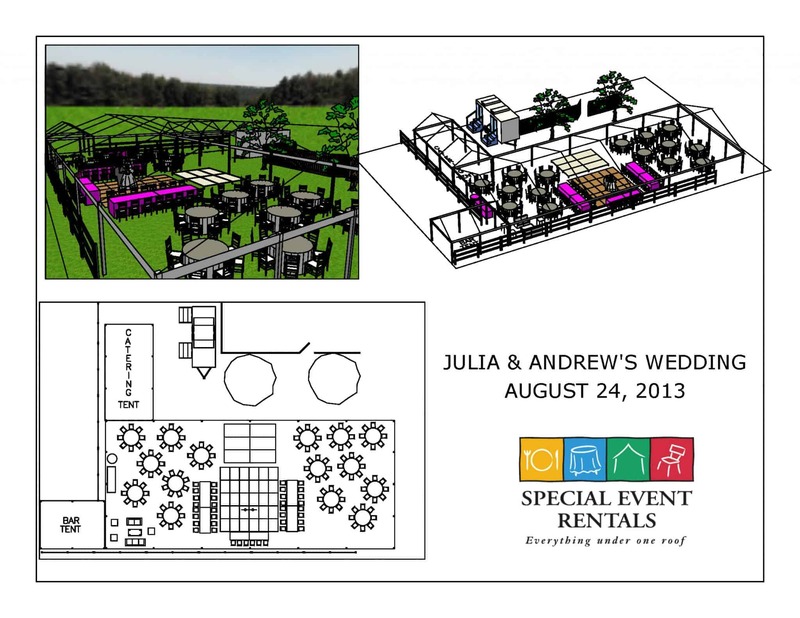 Special Event Rentals offers free At Home Consultations for those considering the possibility of having a tent installed. 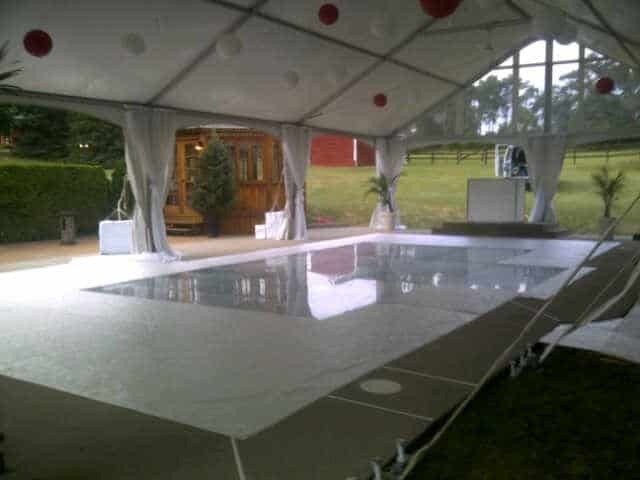 One of our expert tent representatives will be pleased to meet with you at your home to assist you in determining the style and size tent that will be suitable for your space, as well as offer suggestions on locations and layouts. Furthermore, we will provide customized CAD layouts that display your final design. Visit our showroom for great ideas, inspiration and advice. Our friendly and expert sales staff will assist you in selecting products that are suitable for your event, while working within your budget. Our user friendly website offers on line ordering system and shopping cart that makes ordering easy! All products can be viewed and ordered from our “Products” page. Simply select the products you prefer, add them to your shopping cart and proceed to check out! One of our sales representatives will contact you within a 48 hours once your order has been received to finalize all details. 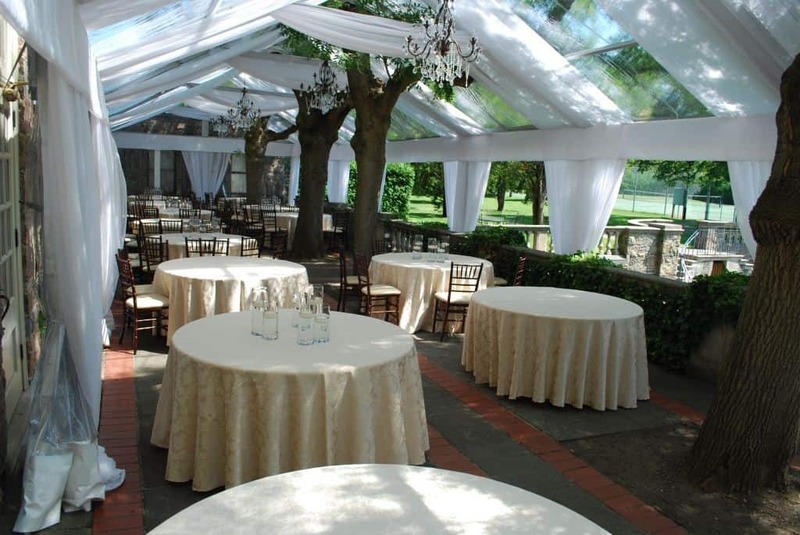 Special Event Rentals prides itself in offering our customers the quality products they expect and deserve for an at home event. We are continually replacing and refurbishing our products to meet our standards and remain an industry leader in adding new & innovative products to our inventory. All china, cutlery, glassware and linens are sterilized, packaged and “table ready”. 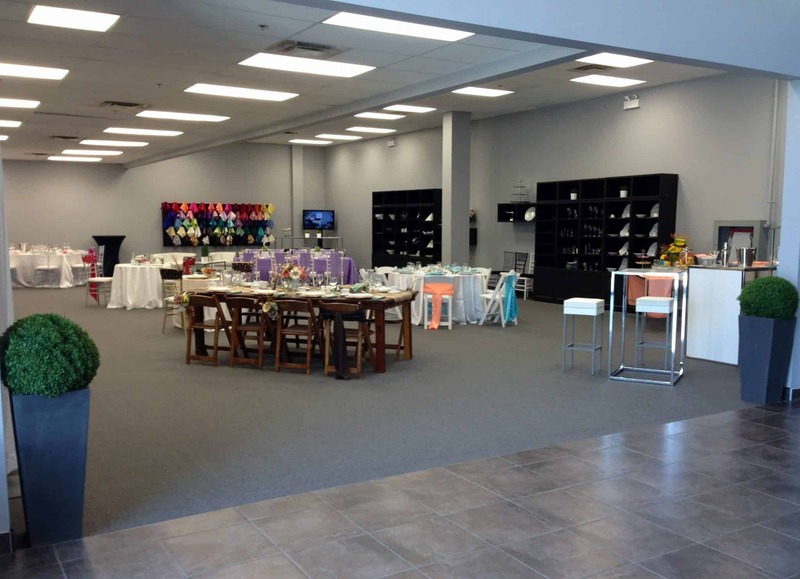 Once your event is complete, simply package all items in the containers provided and leave the cleaning to us! 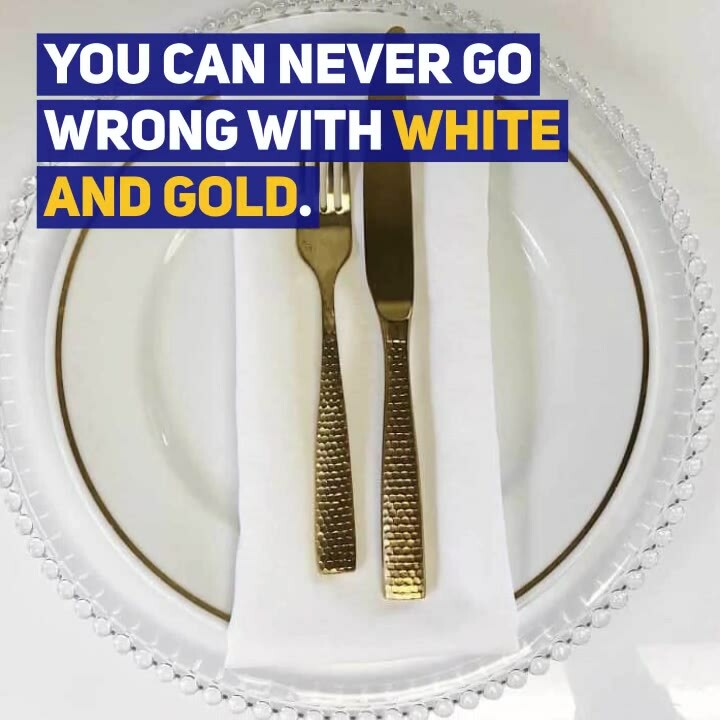 With decades of providing our customers with the best in party & event rentals, you can be sure that Special Event Rentals will deliver in providing you with unsurpassed products for your special occasion!